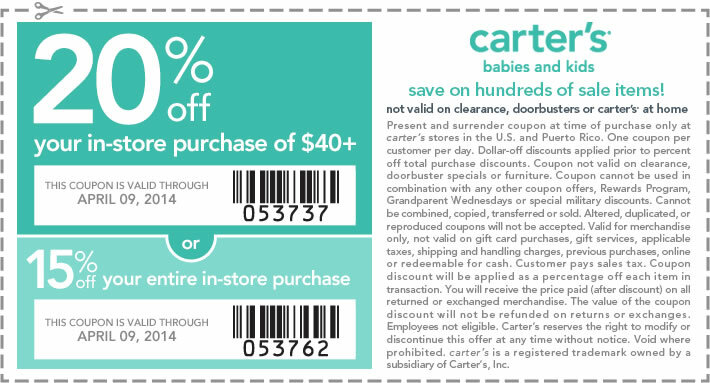 Before you head out to shop this weekend, make sure you are ready to save!!! Take a minute to check out Surviving the Stores for a great list of printable store coupons! You will find some of this week’s top printable coupons below!! « 48% Off Strawberry Shortcake Magazine!